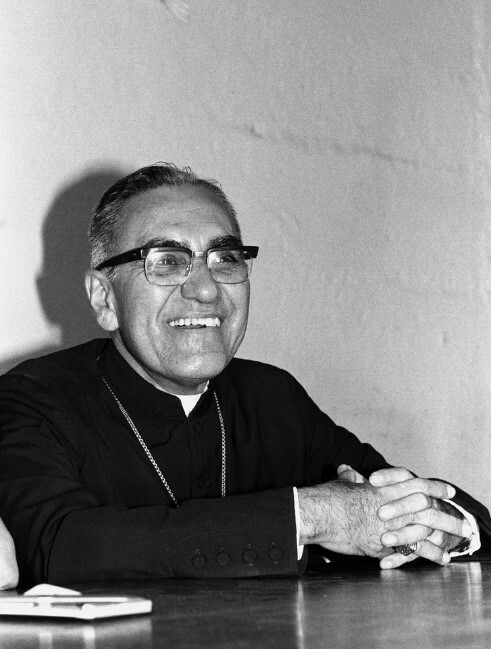 Óscar Arnulfo Romero y Galdámez, was born August 15, 1917, in Ciudad Barrios, El Salvador and died March 24, 1980, in San Salvador. He served as a Roman Catholic archbishop in the Salvadorian church who was a vocal critic of the violent activities of government armed forces, right-wing groups, and leftist guerrillas involved in El Salvador’s civil conflict. Romero denounced the regime of dictator Gen. Carlos Humberto Romero (no relation). The archbishop also refused to support the right-wing military-civilian junta that replaced the deposed dictator. Further, his outspoken defense of the poor—who were powerless victims of widespread violence—brought repeated threats to his life. In the face of those threats, Romero declared his readiness to sacrifice his life for the “redemption and resurrection” of El Salvador. His unreserved advocacy for human rights made him a hero to many, and he was nominated for the 1979 Nobel Prize for Peace. The following year Romero was assassinated at the hands of an unknown assailant while saying mass. The Comisión de la Verdad para El Salvador (“Truth Commission for El Salvador”), later concluded that Romero’s death had been carried out by a right-wing death squad, who were trained at the School of the Americas in the US. During his funeral a bomb or bombs went off outside the Metropolitan Cathedral of San Salvador, where tens of thousands of mourners were gathered at what has been considered one of the largest demonstrations in the country’s history. Gunfire then rained down on the panic-stricken crowd, leaving an estimated 27 to 40 people dead and more than 200 wounded from the violence and subsequent stampede. 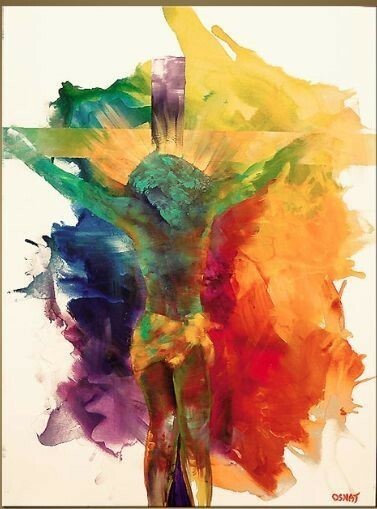 Romero’s focus on the church’s “preferential option for the poor” principle and his call for an end to their oppression by the regime.